We are an independent provider of wine journalism and sommelier services with a fresh Canadian perspective that speaks to an international audience curious about the world. We bring pleasure to the table, a story behind every sip, and a passion for wine and culinary adventures. We are based in Vancouver, Canada. Wine is one of life’s greatest pleasures. It is delicious. It is social: It is best with food and served with a healthy portion of family, friends, and those we’d like to know. (Sometimes, it can even ease relations with those we wish we didn’t!) It opens us up to the world around us because wine is a spectacular expression of culture, society, and economy. Wine is geography, geology, climate and climate change, history, and politics. It is architecture, travel, leisure, and food. We love exploring the world through wine. We think you might too. Our loyalty is always with you, the reader. We are the magazine of the future, instilled with an entrepreneurial spirit, and led by a seasoned journalist who doesn’t compromise on old school journalism ethics and professionalism. The primary goal is pleasure for your palate. Exploration for your soul. Learning for your brain. Of course, we can’t neglect stewardship of the amazing world in which we live. We hope to engage, entertain and enlighten you with inspiring visuals, words, and sounds. 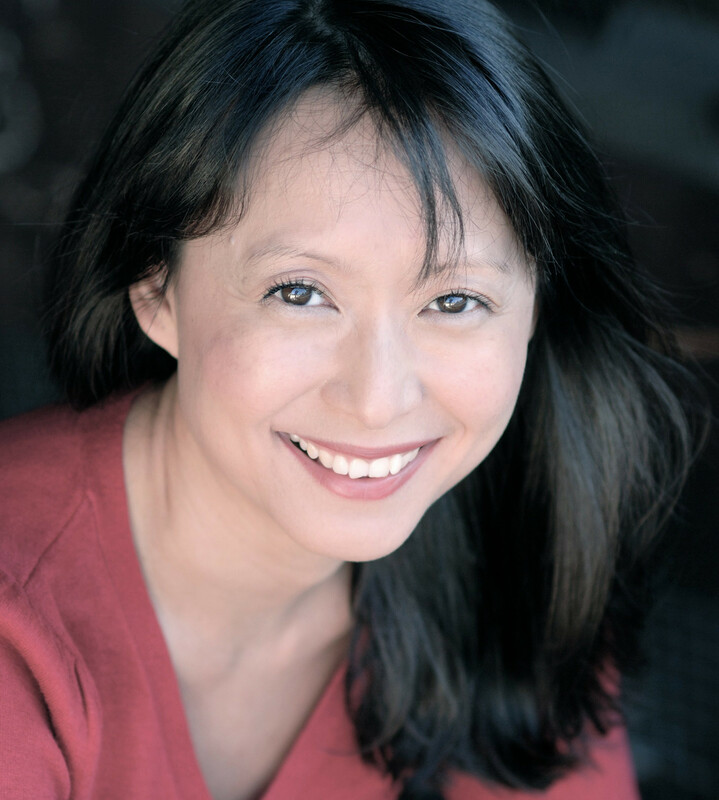 Wine Adventures was founded by journalist, writer, and broadcaster Gloria J. Chang. She is formally educated in wine through the internationally recognized Wine & Spirits Education Trust (WSET) with certification in WSET 3 Advanced and the prestigious WSET 4 Diploma (spirits excepted). She is a recipient of the Les Dames d’Escoffier International Legacy Award in Wine, and a member of the Guild of Sommeliers. Gloria has written, produced, hosted and directed for some of Canada’s most prominent broadcasters and publishers. Her stories have been broadcast on CTV News, CBC French Television, Discovery Channel Canada, and CBC Radio IDEAS and Tapestry. They have appeared in Reader’s Digest International, Vancouver Magazine, GEIST magazine, Vancouver Sun Travel, Westjet Magazine, The Georgia Straight, finedininglovers.com, The Richmond Review, and cbc.ca Analysis & Viewpoint. She was part of the team that launched exn.ca, Discovery Channel Canada Online (now discovery.ca), one of the world’s first editorial websites, and Transcontinental Media’s online presence of its women’s magazines: Elle Canada, Canadian Living, Homemaker’s, and Style at Home. She has experience consulting and teaching creative writing, journalism, media, communications, content strategy, and wine. Gloria draws on her formal wine education, teaching experience, and storytelling skills to engage, enlighten, and entertain in a constantly evolving media landscape.
" The world is a place for exploration, pleasure, and of course, stewardship."